This will probably be the most French thing I’ve ever put up here. 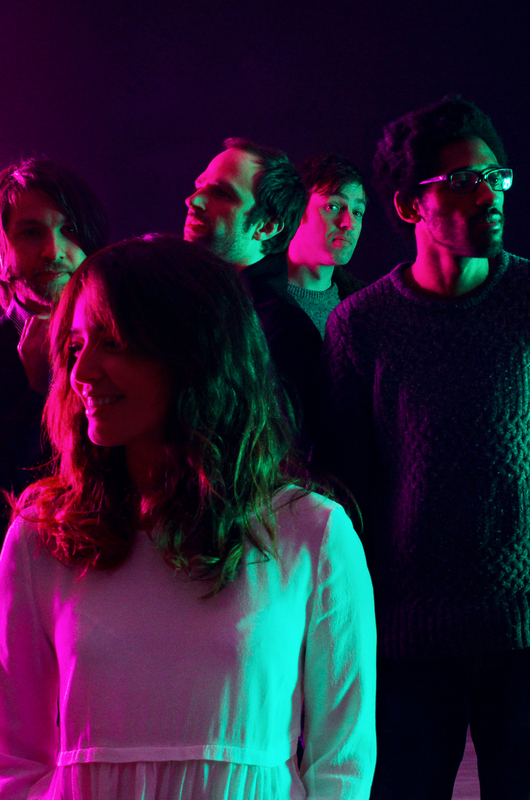 Pendentif, a five-piece from Bordeaux, just premiered their video for “Embrasse Moi,” a semi-francophonic disco jam, and it features sultry French lyrics, sultry English lyrics, and a girl in an oversized sweater singing to the camera… sultrily. The beat is strong with this one, echoing the kind of junky late-70s YouTube ear candy you might put on in the dying hours of a great house party. The definite highlight of the video is lead singer Cindy Callede dancing with her arms on her hips, which is similar enough to a Debbie Harry or Chrissie Hynde move that it calls to mind their greatness, but corny enough to reek of satire. Check out the video below, which carefully treads the line between SFW and NSFW in the way that only the French can. This entry was posted in Videos and tagged Discograph, Pendentif by Brandon. Bookmark the permalink.